Gate Locks. 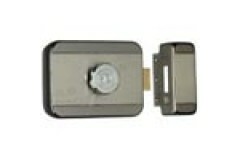 This range of Gate Locks from Wil-Lock, Cisa Locks UK, Borg for a Combination Lock and AMF will suit most applications. 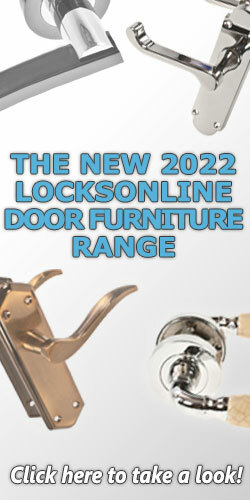 We can also offer more antique style locking solutions and decorative latches. Garden and gate security are worthy of the same attention as that of your main entrance doors! 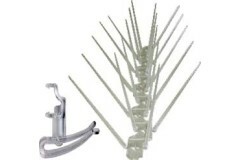 Keeping unwanted visitors out of your garden is important, especially when you consider the range and value of items you keep in your garden and garden shed - lawnmowers, tools and so on. 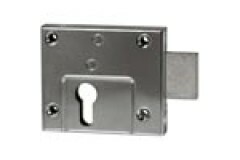 We have a range of gate locks and latches suitable for metal and wooden gates, and can also advise on access control solutions and master keying to work with your gates too. Get in touch with us via our Live Chat, email or over the phone if you've got a particular gate related query! 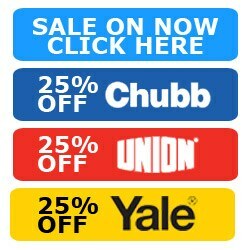 Secure the grounds of your home! 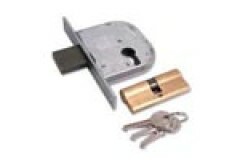 Our range of gate locks from Wil-Lock, Cisa Locks UK and Borg for garden gate combination locks will suit most applications. 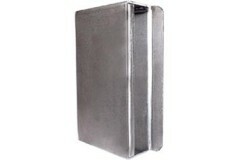 We can also offer more antique style locki.. 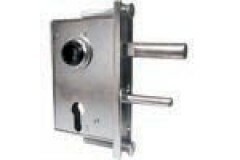 These Gate Locks are suited for metal gates, featuring popular agricultural gate locks. 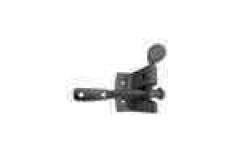 This doesn't mean they can't be used on wooden, they would just require extra fixings.Most of the metal gate loc..
Rim Gate Locks will suite most applications we can also offer more antique style locking solutions. 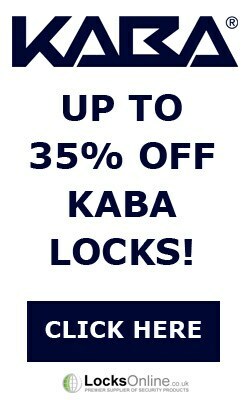 One company that is now dominating the market is a company from Germany called AMF Locks that make a.. 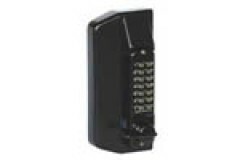 Mechanical Gate locks don't need electronic supply, making them ideal install on an outside gate and these combination door locks have a degree of weather resistance..
Prikka-Strip is a triple row of pointed cones, moulded from polypropylene with excellent UV weatheri.. 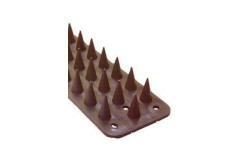 The Prikka Bird Ban anti-perching spikes are an effective, non harmful deterrent for birds up to pig..
Anti climb paint protect lampposts, walls or fences from unwanted climbing, Protecting sensitive are..